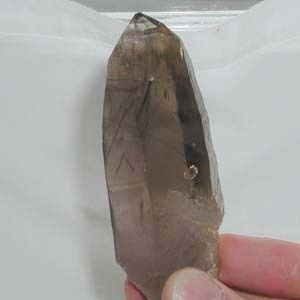 Tagged as aegerine, quartz, rutilated, rutile, smokey quartz, unpolished. 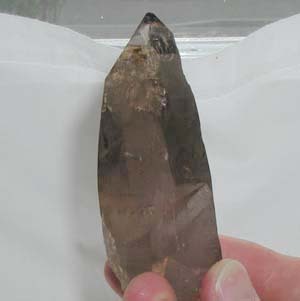 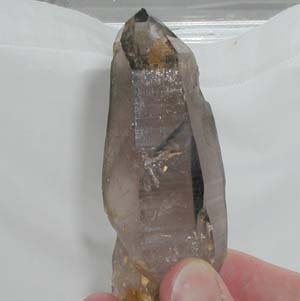 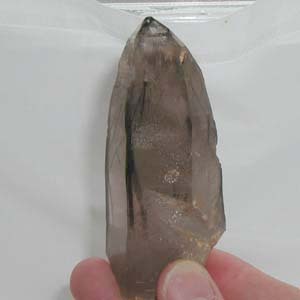 A Smokey quartz crystal with aegerine inclusions. 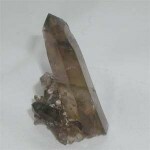 Aegerine is good for building self esteem and for psychic protection. 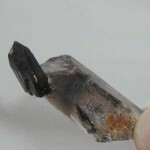 Rutile is good for filtering negativity from your magical workings.